The latest development in the campaign against FOBT machines in the UK came from an unlikely location – around 3,000 miles away, in fact. Derek Webb, founder of the Campaign for Fairer Gambling, which has been working to ban high stakes fixed-odds betting terminals (or FOBTs) in the UK, took legal action in the US against one of the manufacturers of the machines. SG Gaming is one of only two FOBT manufacturers who supply the UK market, but the court case related to its parent company, Scientific Games, which also manufactures card shuffling machines for casinos. 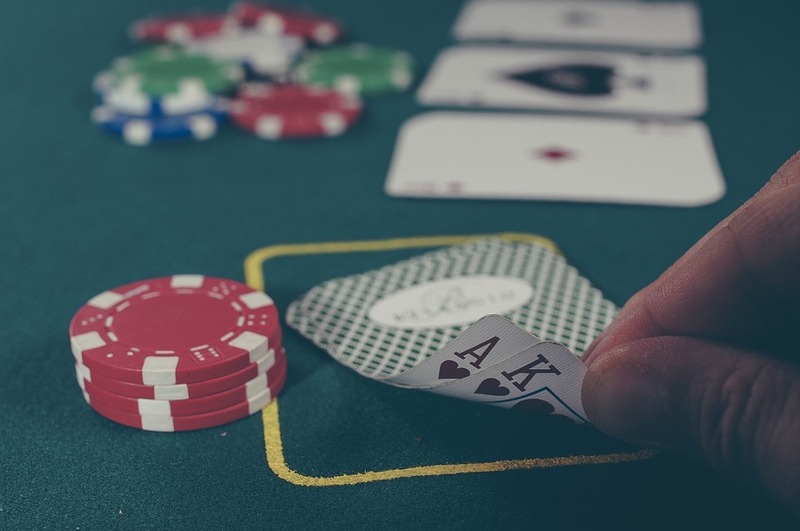 The circumstances of the case date back to 2012 when ShuffleMaster, a manufacturer of casino card shuffling devices, brought a lawsuit against a competitor, Shuffle Tech, for infringement of patents. ShuffleMaster was later acquired by Bally’s Gaming, which in turn was acquired by Scientific Games, making them the defendant in the recent legal action. Mr Webb served as a source of funding for the claimants and as a consultant on the trial, which ended with Scientific Games being fined over $100 million for anti-competitive practices. Because of US rules relating to court cases that preserve healthy market competition, this amount was tripled with some court fees also paid back to the claimants – totalling around $325 million in all. Speaking to the Guardian, Mr Webb admitted that the financial opportunity was part of the reason for bringing the case in the first place. “It was an investment, it was a bet, to the extent that I knew I’d got the best of it and knew the other player was a weak player and our hand was stronger,” he explained. His share of the payout is likely to go in part towards funding the UK campaign against FOBTs, which are supplied to the UK only by SG Gaming and one other manufacturer. But Mr Webb and the Campaign for Fairer Gambling have faced criticism from UK bookmakers, who claim that the Campaign is working to protect the profitability of UK casinos, rather than in the best interests of gamblers. Meanwhile, the Campaign for Fairer Gambling continues its claim against Malcolm George, CEO of the Association of British Bookmakers, for libel damages following a debate on Channel 4 News. After the debate, Mr George allegedly made statements about the Campaign’s Matt Zarb-Cousin that have been the subject of a libel claim since November 2017. In July 2018 a ruling at the High Court determined that the comments had seriously damaged Mr Zarb-Cousin’s reputation and went beyond the acceptable limits of personal opinion, allowing the case to proceed to trial at a later date.